In the first UCI ranking of the season they appear as the 10th team of the classification, which will give them a guaranteed place in the World Tour calendar. The female Movistar, who is competing in her second season in the peloton, will have a place in all the events of the World Tour calendar. After the publication of the team ranking, which leads the Dutch Boels Dolmans, the telephone are among the 15 best, in particular in the 10th position, so they will have a guaranteed place for all appointments. 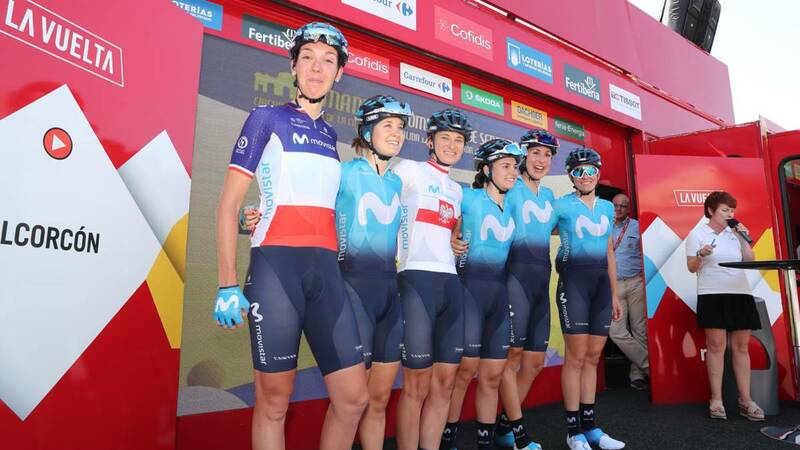 Therefore, one more step for the Spanish team, which was born in 2018 with the intention of taking advantage of the male structure to become the benchmark for women's cycling. Among the 15 best teams (ranking according to the points accumulated by the runners of their squad) there are other formations with a male team such as the Mitchelton and the new CCC, Trek or FDJ.